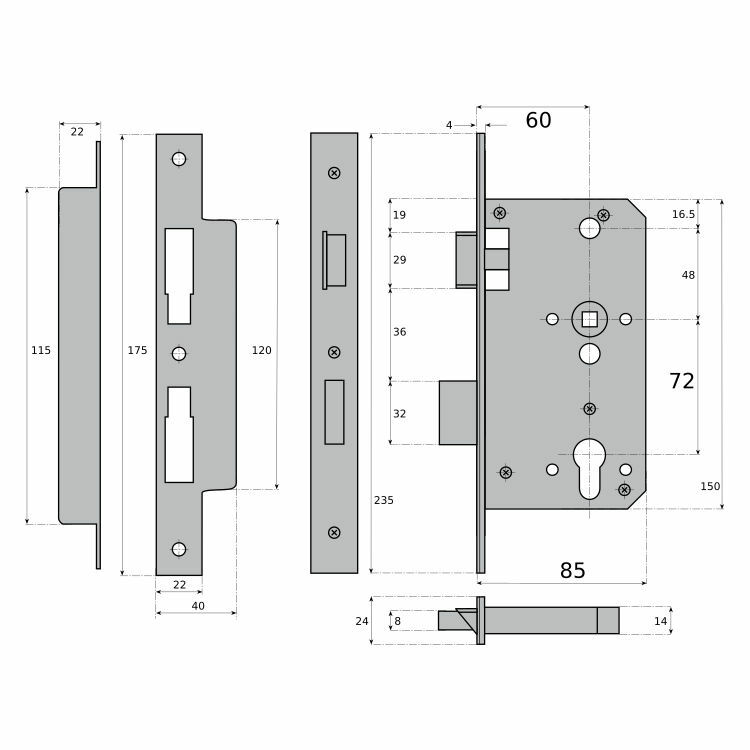 Forming part of our Euro Modular range this heavy duty Mortice Sashlock case can be used with any of our Euro Profile Cylinder Lock Barrels to provide a range of locking functions and is a popular choice for quality domestic projects and high use commercial applications. 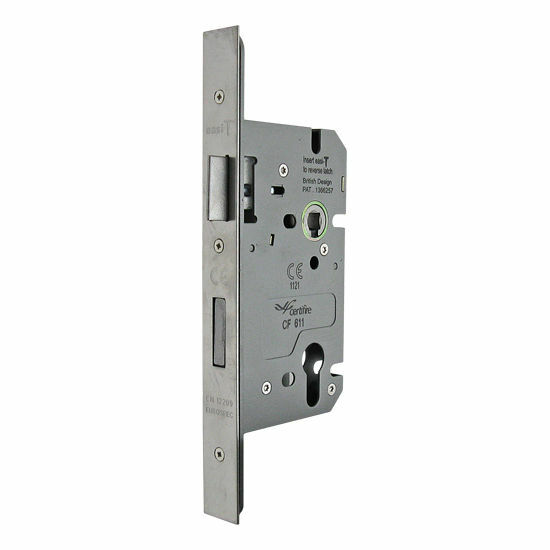 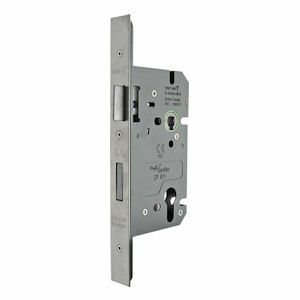 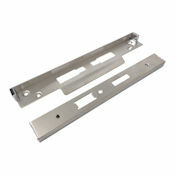 Incorporating a heavy sprung follower mechanism and ideally suited for use with un-sprung lever handle furniture. 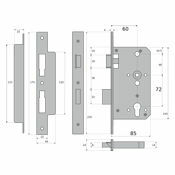 Easily reversible to suit left or right hand hung doors and approved for use on fire rated timber door sets in accordance with current regulations.